Blue Olive Grill was established in December 2013 and has since been serving McKinney and its surroundings. 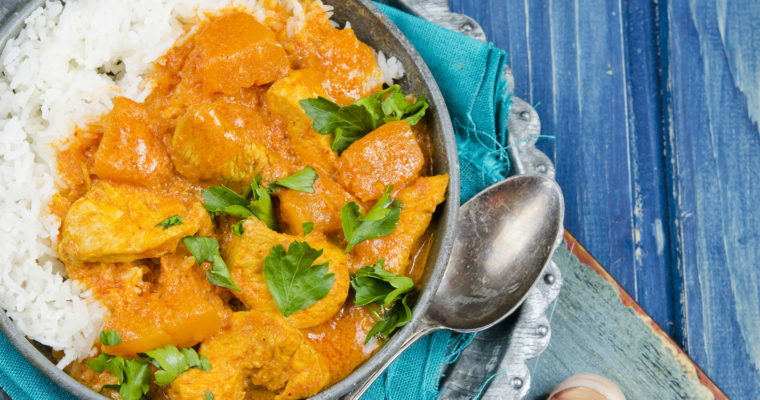 We are a Middle Eastern and Greek restaurant with a touch of Indian cuisine as well! We provide our customers with authentic Greek and Middle Eastern favorites made from scratch. Our motto is Fresh, Healthy, Delicious! Additionally, Blue Olive Grill accommodates a diverse set of dietary needs including vegetarian, vegan, halal and gluten-free. Our mission is simple: offer quality, affordable, fresh, and healthy dining options. We take pride in making pretty much everything on the menu from scratch in our kitchen. Everything is made fresh from our hummus (and its many varieties) to our Greek dressing. Even our hot chili sauce is made fresh! 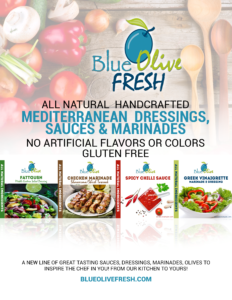 Recently we launched Blue Olive Fresh our product line of Mediterranean dressings, marinades, flavored olive oils and other products. Click on Shop for listing of products. Come visit us and enjoy a healthy and delicious meal! 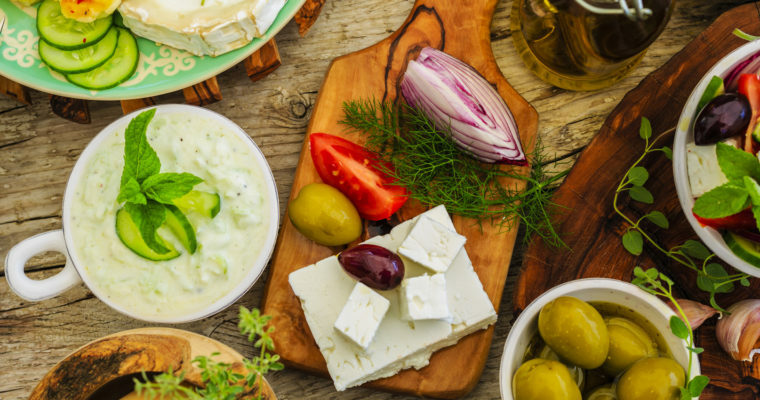 Blue Olive Grill is proud to announce the launch of the Blue Olive Fresh, a new line of great tasting dressings, sauces, dips and olives from out kitchen to yours! Visit Blue Olive Fresh Shop Now!